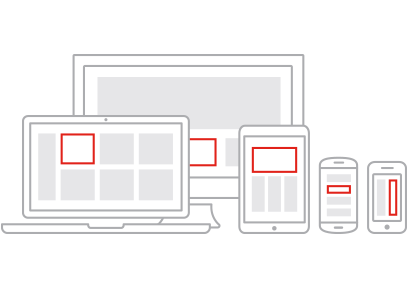 Sauce Labs is proud to not only support a comprehensive list of browsers and operating systems, mobile emulators and simulators and mobile devices, but we also support them at the speed that our users need to test their apps. We have hundreds of combinations of browsers and operating systems, over 200 emulators and simulators, and over 2,000 iOs and Android devices on our public clouds in the US and Germany. Try our Platform Configurator to easily generate Selenium and Appium code snippets for the desired capabilities of your tests in the language of your choice.